Enjoy a 30-foot range for gaming and up to 40 hours of playing time with this wireless controller. 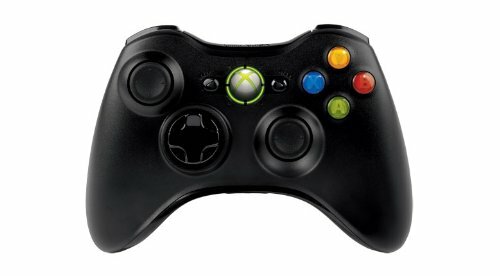 Plug your Xbox 360 Headset into the controller for full two-way voice communication. Or, you can use the Guide button to keep track of your friends, access your games and media, or power your Xbox 360 console on or off.